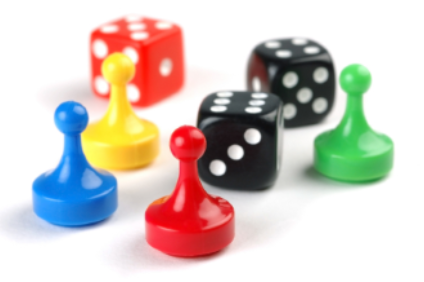 Families are invited to play board games at the library. We'll have a selection to choose from, including Connect 4!, Uno, Candyland, Chutes and Ladders, Sorry, and more. Teen volunteers will be available to teach you a new game, or to play along with you.